Hocus pocus–and you and your school bag disappear! 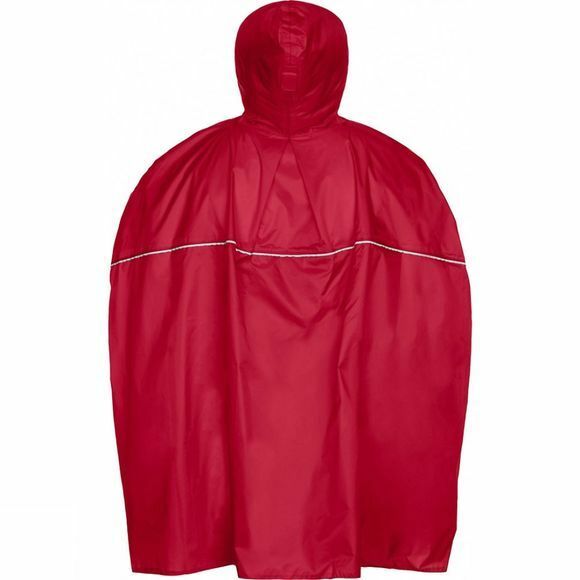 This practical rain poncho with a brimmed hood and a storage pocket are made from environmentally friendly bluesign certified primary material, keeping you warm and dry. 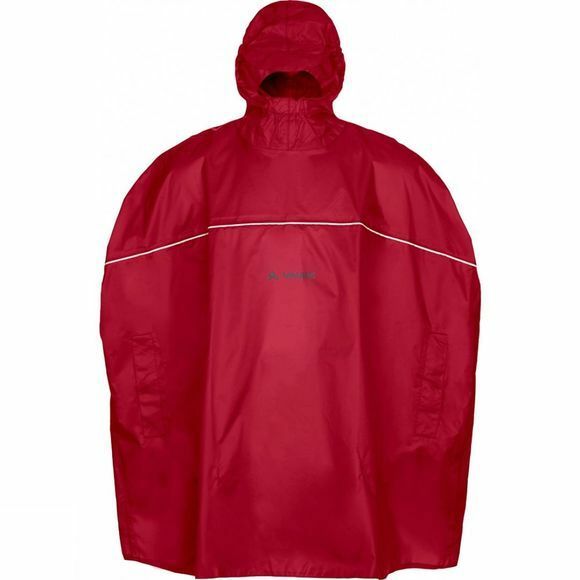 Bold colour and reflective elements help keep you from disappearing in street traffic; you definitely want to be seen by bus and car drivers!